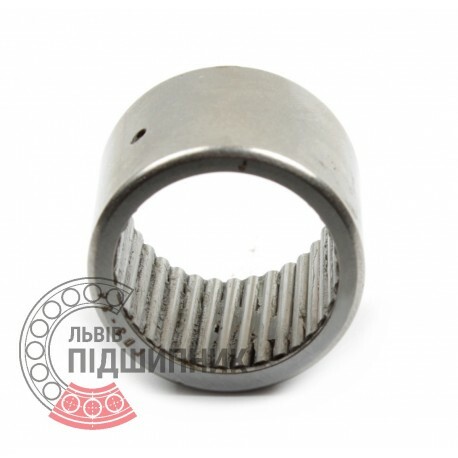 Bearing HK455538 CPR China. Type - draw cup needle roller bearing with open end. Dimensions (FxDxC): 45x55x38 mm. Corresponds to the USSR / CIS bearing designation I-943/45K GOST 4060-78. 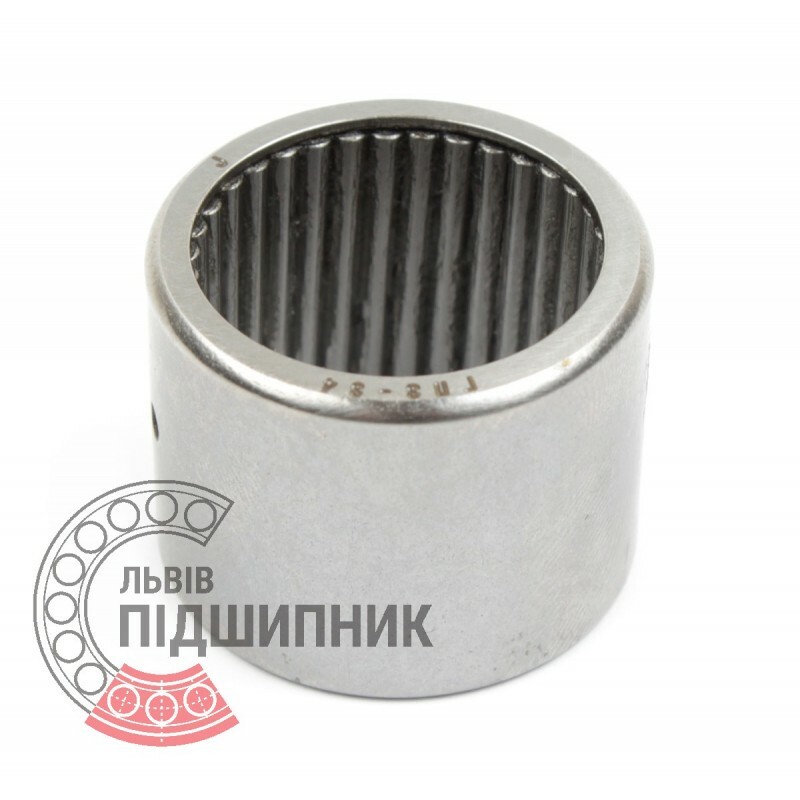 Bearing 943/45 GOST 4060-78 GPZ. Type - draw cup needle roller bearing with open end. Dimensions (FxDxC): 45x55x38 mm. Corresponds to the international bearing designation HK455538.